WASHERS - DRYERS - FREEZERS - MORE! "JUST GIVE RED'S A CALL!" 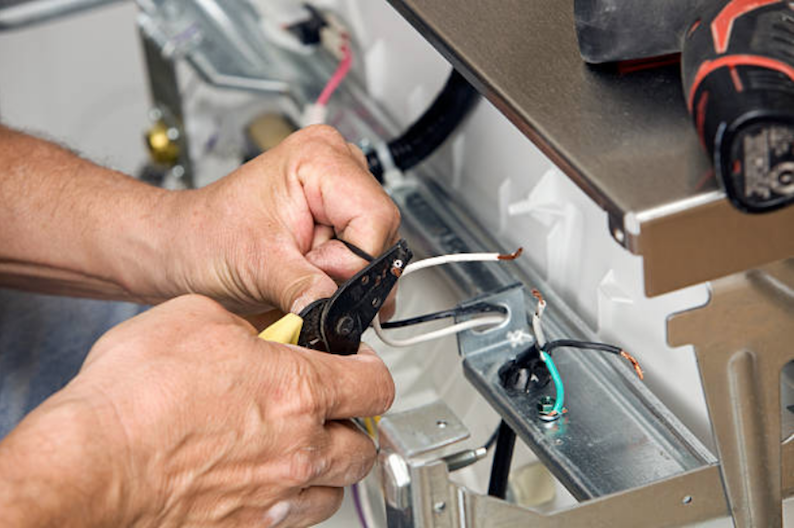 Our main goal is to satisfy all our potential clients’ needs from a Alpharetta Appliance Repair Company. Do not stress yourself trying to repair your appliance that is broken or is malfunctioning. We are here to help you sort out all the problems you are facing with your appliance. The Our Appliance Repair Service is here to serve all the residents of Alpharetta GA.
First and foremost, before we show up at your doorstep, we encourage our customers to talk to us directly via phones. We would not like to head to your home without knowing what exact problem we are coming to settle for you. 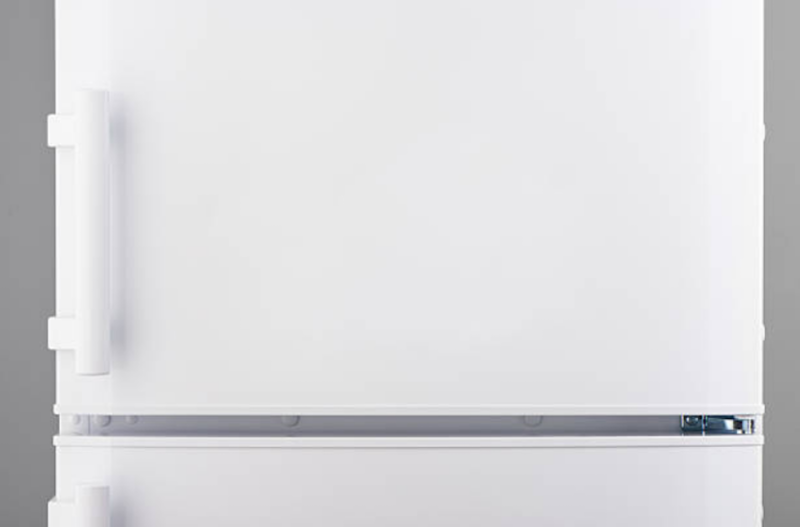 ​Therefore when you give us a call we would want you to give us full details about your appliance so that we can come fully prepared with all the tools we will need to repair your appliance. Wasting your time is the last thing we would want for our clients thus, carrying all our required tools will save us the time we would spend going back and forth to the company to collect parts that we did not carry when we first arrived at your place. Customer satisfaction is an achievement of our company. Therefore, we guarantee our customers that when we offer them our services, we make sure that they are content with our repair work. All the servicemen employed in our company have their licenses in good standing and are also insured. They have gone through high-quality training, they are experienced and qualified to practice in the repair field. If you have any question, feel free to ask us and we will provide you with all the answers you need. 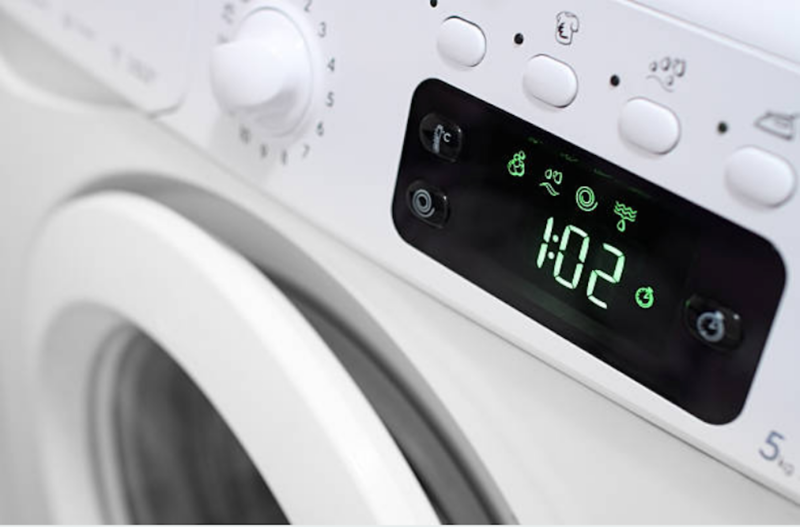 We have also created an Appliance Repair FAQ page on our websites where we have provided you with all the information you might need about us. Step One: Your appliance may be broken or might malfunction because of many reasons. However, we offer repair services for all your appliance regardless of whether they are small or large including washers or dryers, small appliances, and kitchen appliances. Step Two: Our company is familiar to many people residing in Alpharetta GA area. Over a long period of time, we have managed to get many loyal customers who trust our services. You might have come across our company online, read some of our best reviews or you might have gotten referrals from people that have sought our services. Step Three: The easiest way that we encourage our clients to reach us is through mobile phone calls even though you can still communicate to us online. Whenever you fill like you want to a quick contact form online, we will not hesitate to give you a call. Step Four: Each time you give us a phone call, we will ask you a couple of question. We will always encourage you to give us all the information about the problem you are having with your appliance. This information enables us to know the kind of problem you are facing and offer solution for your broken appliance. Step Five: Once we figure out what problem you could be facing, we might give you some simple guidelines for repairing your appliance if it’s urgent over the phone before we schedule the right time when we will come to check your appliance. Immediately you give us a call, we give a two to three hour waiting period as our experts make way to your home. Also, we give you an estimate for our services before after we have diagnosed your problem. Step Six: We like to promote professionalism, therefore at no given point will our experts show up at your door late or dressed unprofessionally. We would also not want to bother you to carry your appliance to your company, thus, when you call us, we will come to you. 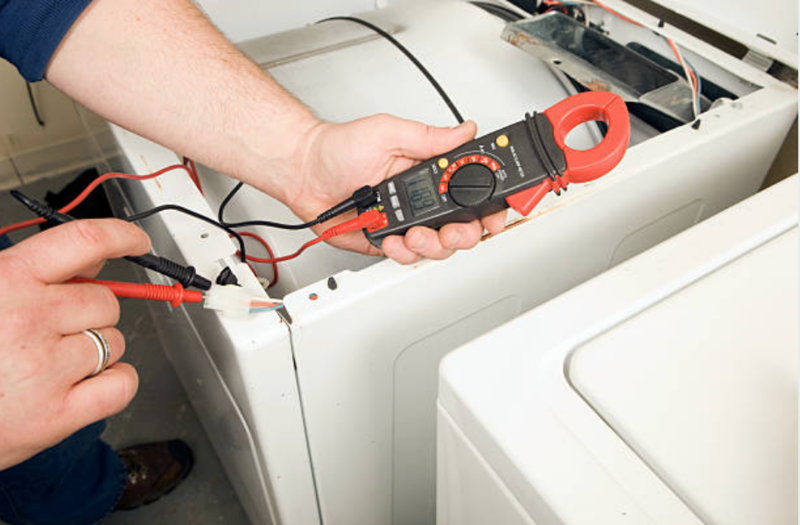 Step Seven: We take the shortest time possible to analyze the problem with your appliance and repair immediately. Step Eight: Once you give us an assurance that you are fully satisfied with our services, we then bill you in accordance with the policy of our company. Step Nine: After repairing your household appliance, we hope that our good services will make you seek our services again when you encounter the same kind of problem. We will be happy to show up again and fix your appliance quicker than before. Contact us any time for a free quote. 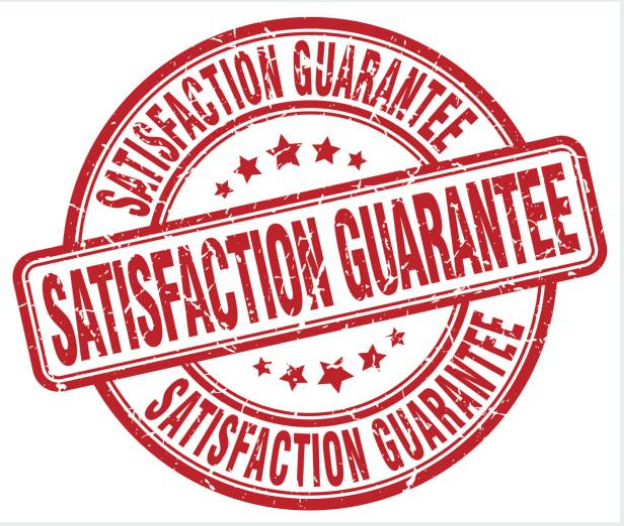 We always make sure that we guarantee our customers 100% satisfaction after offering them our services. Serving our customers is always our topmost priority and above all, we make sure that we fully take care of them so that they can be satisfied with our services by the time we are done serving them. Nobody would like to have their time wasted; therefore, when you give us a call, we will take the shortest time possible to get to your place. Often, we give our customer a two to three how waiting period for our repairmen to show up at their door. In case we are not available at that particular time, we will inform you. Before our trucks get out of the company premises, they are loaded with common brand appliance parts to avoid wasting time going to and from the supply house. This enables us to repair your appliance fast without taking long. ​We charge our services depending on a number of factors such as the type of appliance, the appliance' brand as well as the extent of damage to your appliance. We also give you quotations over the mobile phone and at times we will also give you discounts especially if you help us make a diagnosis of your appliance. IS OUR APPLIANCE REPAIR COMPANY RIGHT FOR YOU? Our professionals have experience in the repair field. Our experts have licenses and are registered with an insurance company. The company is owned by our family, therefore, we encourage honesty. We offer price cut and voucher you only need to ask. We always show up at your door. Imagine waking up in the middle of the night to get yourself a cup of water when you step into a pool of cold water on your floor. And as if that is not enough, you realize that there are several pieces of ice all over the floor only to find out that your ice maker is broken. It is quite depressing because you are likely to be stranded not knowing what to do at that particular time. Just as you have reached the climax of a movie you were watching then all of a sudden you hear a sound deafening sound you would be terrified especially if you were watching a horror movie. Of cause, you will have no idea where it is coming from and you will be curious to know. When you get up to check, you find out that it's coming from your laundry room. Your dry is malfunctioning and is probably producing a loud sound that could disrupt the peace of your neighbors. After a long tiresome day, the only thing you would want is to get to bed. However, you can’t sleep with dirty dishes thus, they need to be cleaned. You decide to put your dishes in the dishwasher and on switching it on; nothing happens it is not working. When you open to check you notice nothing because you have no idea how to determine whether your appliance is broken. That is the right time to contact the Appliance Repair Experts of Alpharetta. If you have previously sought the services of our company, you will not hesitate to call us any time you face such problems. It is quite disappointing to have a notice that the appliance that is supposed to be making your work easier is not working. However, if there is a reliable repair company in your location, you will be less worried knowing that they will always be available to offer you their services. Nothing is as fulfilling as being able to give our customers the satisfaction they need from our services and in addition knowing that they can call us any time they need our services when they have a broken appliance. This shows that they are contented with our services thus, they will allow us to repair their appliances instead of spending extra dollars to replace or buy a new appliance. We also help you save time since you don’t have to fix your appliance yourself and also save you a little cash. 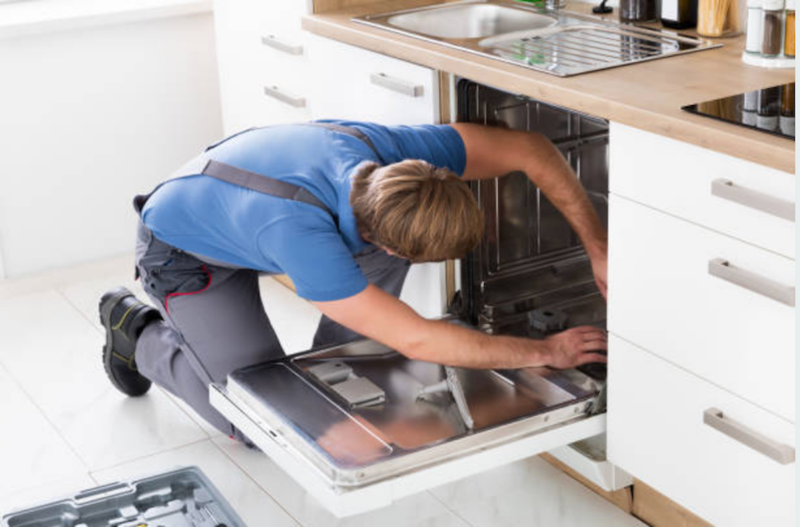 Even though we give you tips that will help maintain your dishwasher to increase its lifespan, we never encourage you to fix any appliance on your own. Check all of these items to ensure all are functional and none are broken. If you notice a problem, give us a call. In GA, we offer our services in Atlanta, Johns Creek, Alpharetta, Smyrna & More!. We are privileged to serve a large part of Georgia. You can visit our pages on social media and get reviews from our customers. WHAT APPLIANCE BREAKS THE MOST? 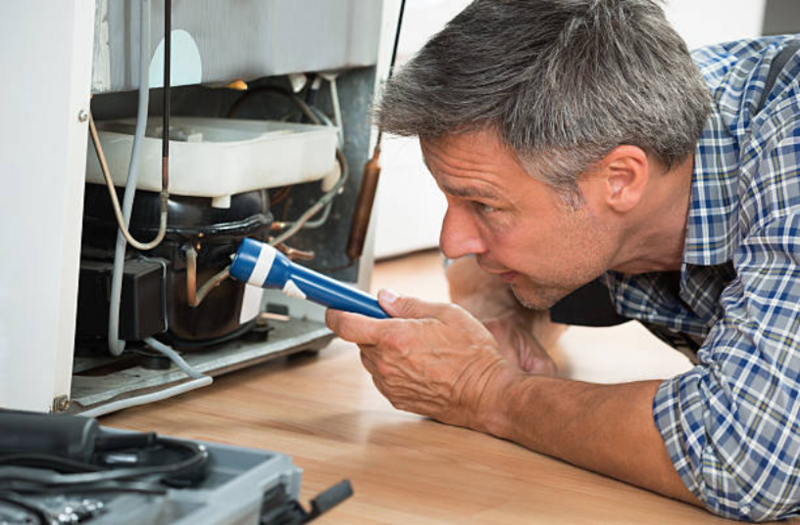 In Alpharetta Georgia, we have witnessed a number of appliance repairs. However, there are appliances that commonly used in the area. One of the appliances that we have received frequent calls to go and repair is the dishwashers. They seem to break often because they are frequently used. A dishwasher has lots of moving parts when working and may get jammed with food and dirt. 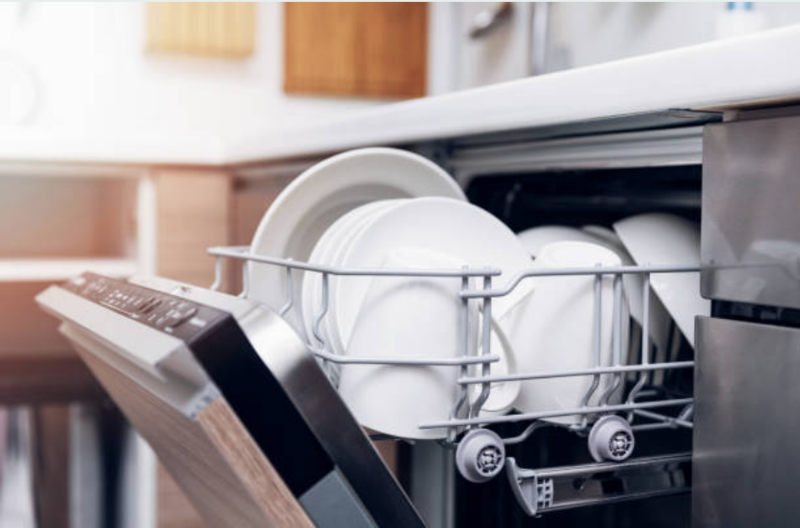 Although a dishwasher needs water to function, when it gets into contact with water over a long period of time, it breaks down. Its’ seals and spinning arms tend to wear out if frequently used. A dishwasher may fail to stand the weight of heavy dishes leading to bending of racks. WHAT ARE YOU WAITING FOR? CALL RED'S APPLIANCE REPAIR TODAY! After serving the people of Alpharetta Georgia for a long period of time, we have realized that they love the services they get from our company. We have attracted a lot of people who frequently call us for our services. It is always a privilege to serve our customers and when we do, we ensure that we offer them the best of our services to their satisfaction. Our main goal since we started this company is to guarantee 100% satisfaction to our customers. ​We now have many experts across Georgia and we are still expanding our territories on daily basis. This is as a result of the high-quality services that we offer our customers and our dedication towards serving our customers. We also make sure that we offer our services at an affordable price that can accommodate everyone.